It has plenty of its own work to do. 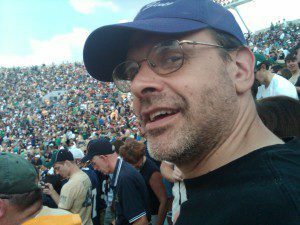 The problem is that most people who take DHEA they use way too much. And too much DHEA means that it is more likely to turn into estradiol — the most potent form of estrogen. So it’s much better to take a tiny amount of DHEA. But how tiny is tiny? And what else should you take besides DHEA, if you can get it? A quick note if you can’t get DHEA where you live. I really can’t help you there. But I do know there are usually ways of getting these things if you really want them. Friendly doctors, customs desks that look the other way most of the time, etc. I’m not advocating anything illegal. But DHEA isn’t a steroid, and shouldn’t be regulated as it is. Thankfully, in the USA and many other places, it’s easy to get. And if you can get it, you can put today’s study to work for you. So that that you know, H2O2 is hydrogen peroxide. The bartender gives him a glass of H2O2. Then the man drinks it, and he dies. You may not think that’s as funny as I do. You may know hydrogen peroxide (H2O2) as an antiseptic. You can buy it in a 3% solution at the drugstore. Sometimes you can buy a 30% solution as a food preparation chemical. It’s used in food prep because it can sterilize a cutting board that has been used to chop chicken or meat. Hydrogen peroxide kills germs like crazy. And that’s why it’s useful to the body. Hydrogen peroxide is a free radical that is important in the body to fight cancer and germs. But it also can run away and cause extensive damage. Hydrogen peroxide’s free radicals can get loose and cause damage to the Leydig cells. The Leydig cells produce testosterone and other male hormones. And this can interfere with the production of testosterone, DHT, and other important male hormones. So now this study shows that a small amount of DHEA can stop the wayward hydrogen peroxide. DHEA increased cell viability and decreased free radicals in Leydig cells. These results increase our understanding of the molecular mechanism of the anti-ageing effect of DHEA. One of the mysteries of DHEA is how it gets turned into testosterone. This was studied by these other scientists. Dehydroepiandrosterone decreases with age and this reduction has been shown to be associated with physical health in human. This is true for women as well as men. Women also need DHEA, and their levels fall as they age. This is why I give my wife DHEA every day. And I take it myself. Incubation of primary Leydig cells with DHEA significantly increased testosterone content while aromatase protein expression levels were decreased. 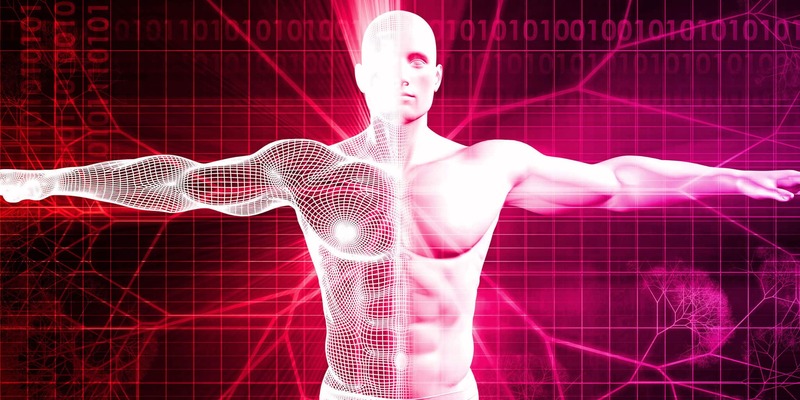 This study shows that a very small amount of DHEA can increase testosterone. 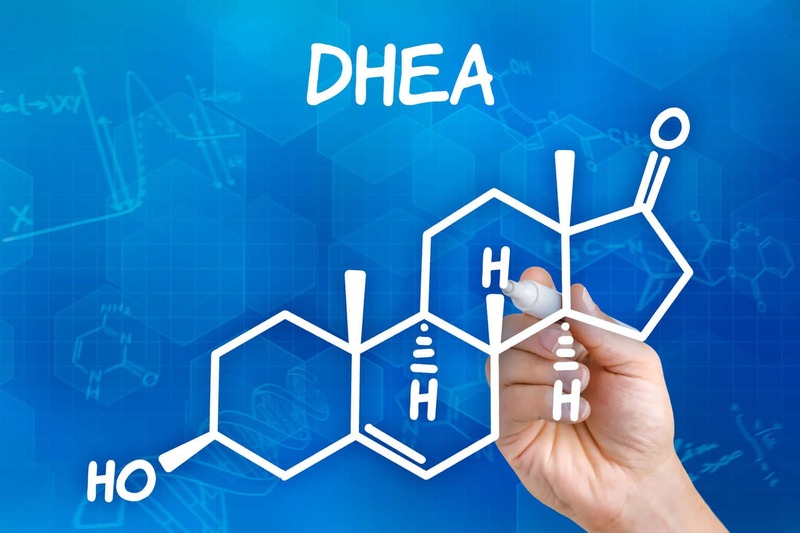 DHEA also lowers the transformation of testosterone into estrogen. However again you can use too much. It may be that 5 mg per day is about the right amount for many men and women. Certainly, no more than 10 mg per day — if that. And it also may be useful to take DHEA with pregnenolone. This is because pregnenolone is also a prohormone. Together with DHEA, it can help create more testosterone and other important steroid hormones. Together these two studies start to demonstrate how important DHEA is. It’s not just because of the way it turns into testosterone, but also by having important anti-aging qualities on its own. Once again, I will caution you not to take too much or else you will be turning more of that DHEA into estrogen. Keep the anti-aging and anti-free radical benefits of DHEA by keeping the dosages low. Click for more information on hydrogen peroxide's effect on Leydig cells, for more information on anti-aging, and for more information on DHEA. 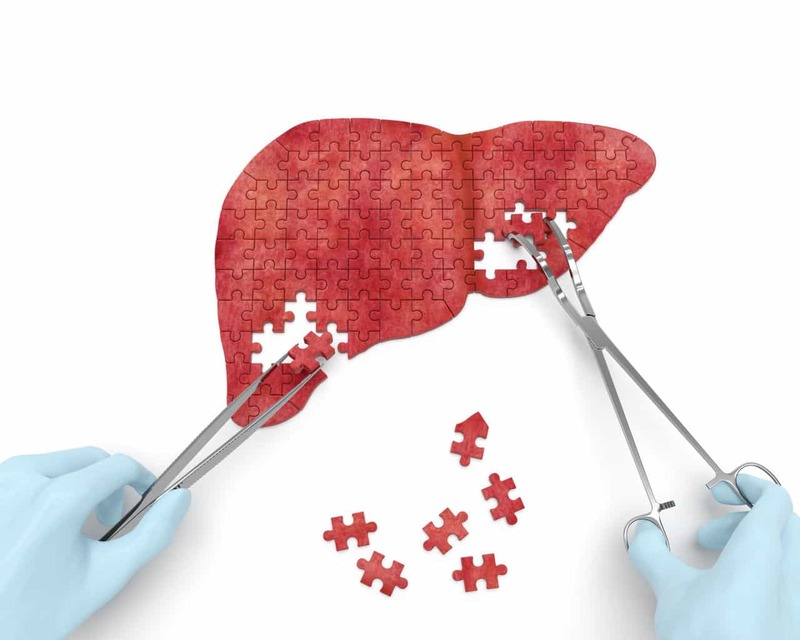 Is your liver affecting your health?